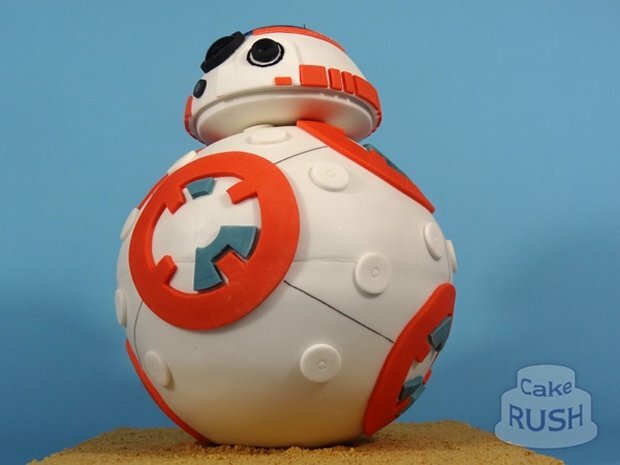 My dream is that someday a droid cake comes rolling up to me and begs me to eat it. Of course, I’m pretty hungry right now so that explains my desire to have a bite of this amazing cake. 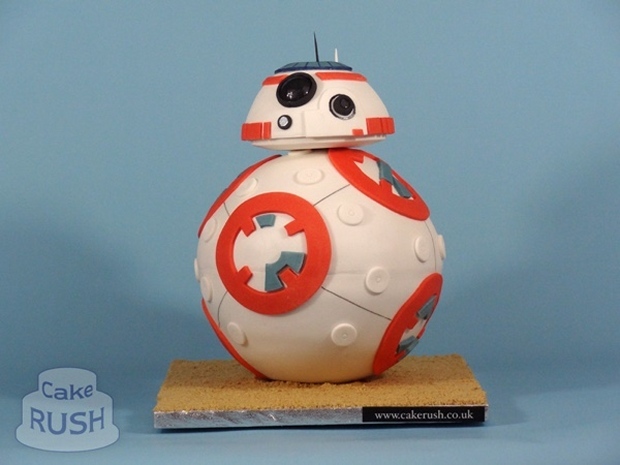 Unfortunately, there is no such droid in real life, but the rolling ball droid named BB-8 (or BB-Eat) is now in cake form thanks to UK bakery CakeRush. Interestingly, the bakery is located in Hertforshire which is the home of Elstree Studios which George Lucas used during the original trilogy. 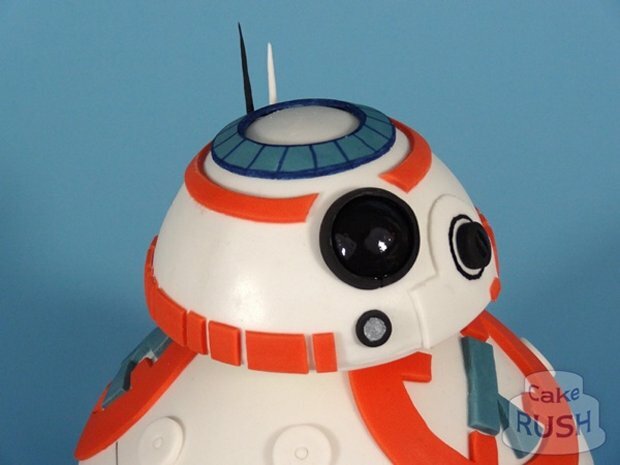 It’s nicely detailed and won’t beep and bloop as you are devouring it.